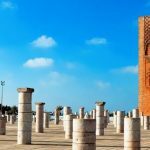 Our Ouarzazate tours will take you to the north and south where you can enjoy the amazing landscapes of what Morocco has to offer. We have listed some routes to help you plan your trip; all these routes can be tailored to suit your requests. Here are some of the routes available. Day 1: Ouarzazate » Skoura » El-Kelaâ M’Gouna » Boumalne du Dadès » Tineghir » Todra Gorges » Tinejdad » Erfoud » Merzouga. 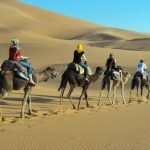 Day 2: Merzouga » Rissani » Alnif »Tazarine » N’kob » Agdz » Ouarzazate. 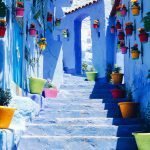 Day 1: Ouarzazate » Skoura » El-Kelaâ M’Gouna » Boumalne du Dadès » Tineghir » Todra Gorges. Day 2: Todra Gorges » Tinejdad » Erfoud » Merzouga. 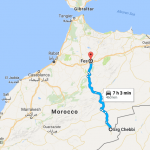 Day 3: Merzouga » Rissani » Alnif » Tazarine » N’kob » Agdz »Ouarzazate. Day 1: Ouarzazate » Skoura » El-Kelaâ M’Gouna » Boumalne du Dadès » Tineghir » Todra Gorges »Tinejdad » Erfoud » Merzouga. 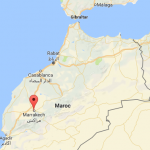 Day 2: Merzouga » Rissani » Erfoud » Aoufous » Er-Rachidia » Rich » Midelt. Day 3: Midelt » Zayda » Azrou » Ifran » Fes. Day 2: Todra Gorges »Tinejdad » Erfoud » Merzouga. 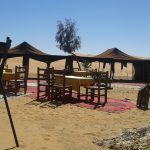 Day 3: Merzouga » Rissani » Alnif »Tazarine » N’kob » Zagora. 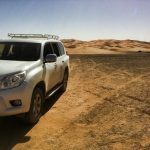 Day 4: Zagora » Tamgroute » Agdz » Ouarzazate. 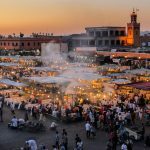 Day 5: Ouarzazate » Aït BenHaddou » Telouet » Tizi N’Tichka Pass » Marrakech. 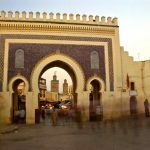 Day 7: Marrakech » Casablanca. 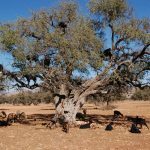 Day 4: Merzouga » Rissani » Erfoud » Er-Rachidia » Midelt » Azrou » Ifran » Fes. Day 12: Agadir (transfer to the airport).